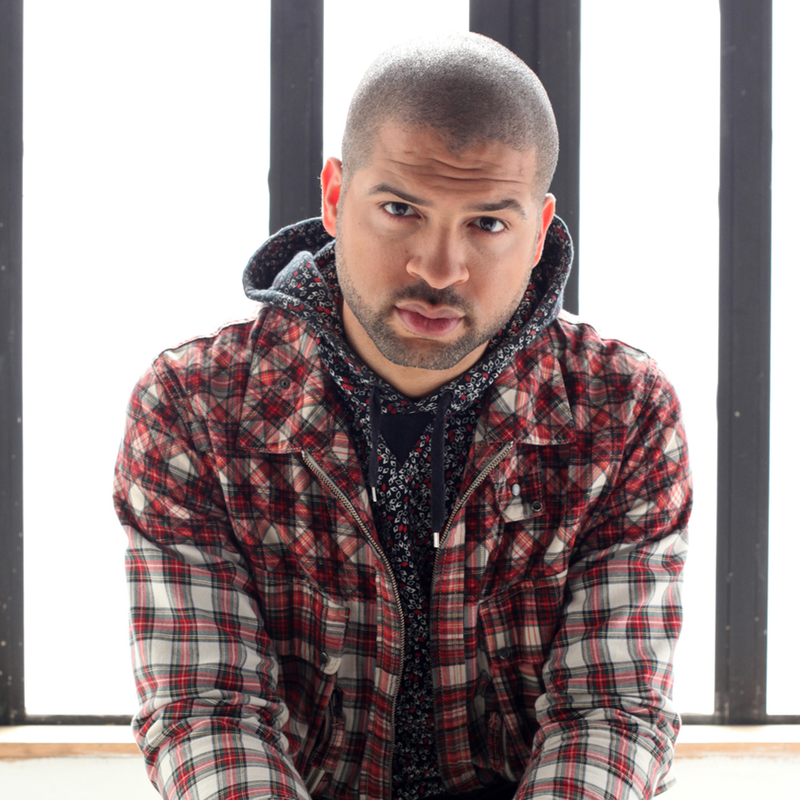 2010 MacArthur Fellowship recipient Jason Moran has established himself as a risk-taking pianist and innovator of new directions for jazz. His awards include Jazz Artist, Jazz Album & Pianist of the Year in the 59th Annual Downbeat Critics Poll. Inspired by contemporary art, Moran's music is in the collections of the MoMA and Whitney Museum of American Art. Commissions include The Walker Art Center in Minneapolis, the Dia Art Foundation, Jazz at Lincoln Center, and IN MY MIND: Monk at Town Hall, 1959, a multi-media performance and documentary on Monk at Town Hall. Moran is on the faculty of the New England Conservatory of Music and the Manhattan School of Music. For Heroes Take Their Stands, Moran will compose a new work inspired by Dr. Martin Luther King, Jr.'s address to Holt Street Baptist Church in 1955.